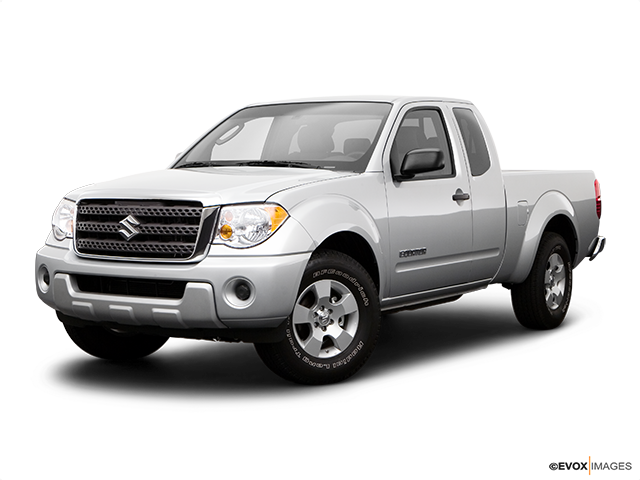 The Suzuki Equator is a highly regarded heavy duty pick-up truck, thanks mostly to the fact that it is loosely based on the legendary Nissan Frontier. Keep reading to know more about it. 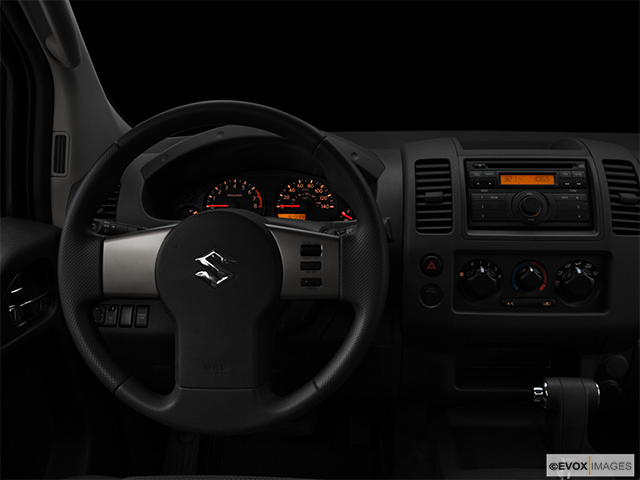 Suzuki is one of those car manufacturers that many have been asking questions about. 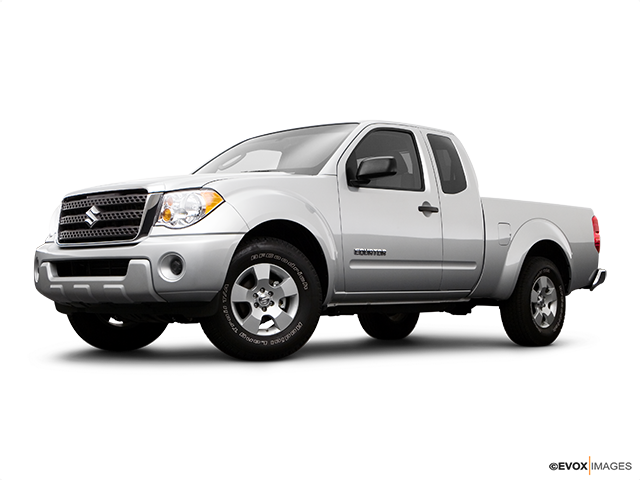 For example, many are wondering why Suzuki chose to delve into the compact truck market. At first glance, it’s a completely reasonable question: it manufactures boat motors, motorcycles and ATVs quite well. The company was adamant about getting into the truck market, which is why it chose to partner up with Nissan as it was the most cost-effective option. 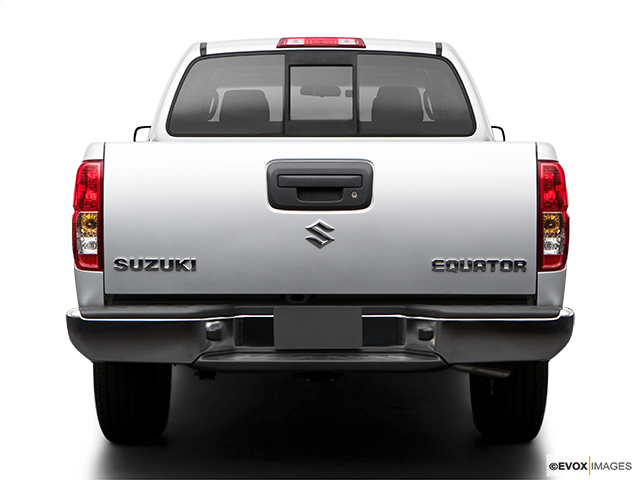 Sometime later, enter the Suzuki Equator – based on Nissan’s legendary Frontier, the Equator likewise boasts all of its good sides. Manufactured between 2008 and 2010, here’s everything you need to know about it. There are two engines you can opt for if you’ve set your sights on the Equator: the first is a four-cylinder with 152 horsepower and 171 lb.-ft. of torque (2.5-litre), while the other is a V6 that is good for 261 horsepower and 281 lb.-ft. (4.0-litre). Crew cabs and 4WD variants only feature the V6 as a choice of engine. 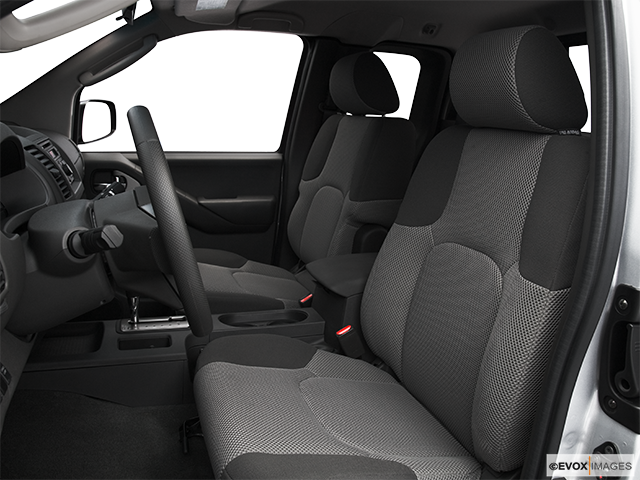 On the other hand, the lower-trim extended-cab models come equipped with the four cylinder. A five-speed manual transmission is available in the base and Comfort trims of the Equator (four-cylinder versions) and all other models boast a five-speed automatic. Considering the fact that the Equator is essentially a midsize pickup, it comes with some pretty impressive driving dynamics. The suspension was engineered to soak up the bumps fairly well, and there is ample feedback to be found from the precise steering. Similarly, the brakes are reasonably responsive and particularly notable when taken off road (though you’d need the 4WD-equipped trim to do so). If you’re dead-set on a vehicle that is specifically designed to take on the great outdoors, you’d be best off with the specialized Equator RMZ-4 and its dedicated off-road hardware. While most shoppers will probably be more satisfied with the bustling V6, the four-cylinder engine does provide better fuel economy. If you’re looking for luxury from the interior of your four-wheeler, the Equator would not be the best place to start your search. On the other hand, this workhorse is plenty comfortable with easy to read and no-nonsense instruments. 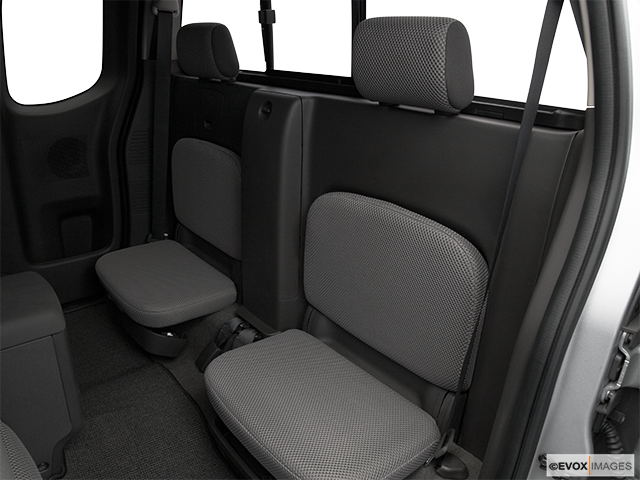 If features are what you’re after, the crew cab should be your version of choice, complete with its various storage compartments, cleated “C-track” tie-down system and spray-on bedliner found on the Sport version. Off-road lovers will thrive with the previously mentioned RMZ-4, thanks to its off-road-oriented fog lamps and tires, hill descent and hold control, skid plates, 16-inch alloy wheels, Bilstein shocks, electronic locking rear differential and heavy-duty axles. Solid in Every Way You’d Ever Use It You have a choice between two basic styles of the Suzuki Equator. The first is a basic extended cab and the second is a crew cab. Going for the former means you’ll have a choice between Sport, Premium and Comfort package trims, all of which come with a 6-foot bed. On the other hand, crew cabs come in Sport and RMZ-4 trims. Add to that a seven-year/160,000-kilometre powertrain warranty and it becomes clear that the Equator is a more than solid truck that can stand up admirably against far better-known competition.